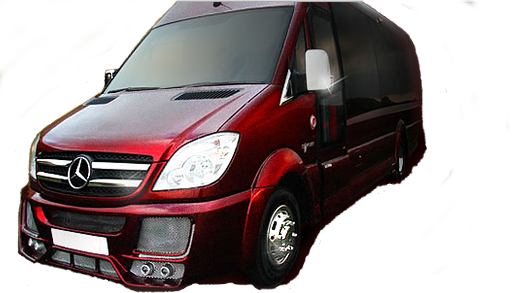 If you would like to contact us for hiring a vehicle or the "Red Xtreme" Limo bus please fill in the form below and we will reply to you within 24 hours. All the fields marked with a * are required - thank you. e.g. number of pickups / special requirements / drop off locations etc. IMPORTANT: ALL QUOTES WILL BE SENT BACK TO YOU WITHIN 24 HOURS. If you have not received a reply within this time, please check your junk or spam folders. If you still can't find your quote, please contact us by telephone - see the footer or our Contact Information page for our telephone numbers.